Big Sky Mountain Village's premier hotel, with the best location in the Mountain Village. 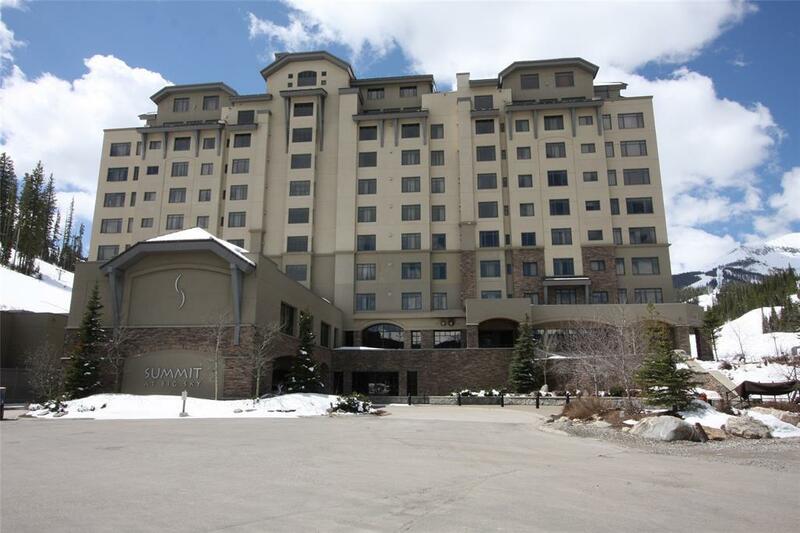 Ski-in-ski-out, located in the heart of the action, close to skier services, mall, shopping and dining. Heated underground parking. This west facing condo has impressive views of Lone Mountain and the surrounding area. Summit Hotel offers dining, common gathering areas, a sauna, pool, hot tub, exercise facilities and a central laundry. Selling Office: Ladd, Kulesza And Co.